The epidermis, or outer skin layer, becomes thinner, although cellular volume remains unchanged. Changes occur in the skin’s connective tissue, reducing skin elasticity and strength. This is most notable in people who spend extended time outdoors, such as sailors, farmers and the like. Their leathery, weather-beaten skin is a testament to this. Cells containing pigment decrease but the remaining cells enlarge, making ageing skin, thinner, paler and more translucent and age or liver spots appear in sun-exposed areas. Blood vessels become fragile and more visible, sebaceous and sweat glands produce less oil or sweat, resulting in drier, flakier skin surfaces. The fat layer below the skin thins, causing hollowed out areas and loss of skin plumpness and volume. 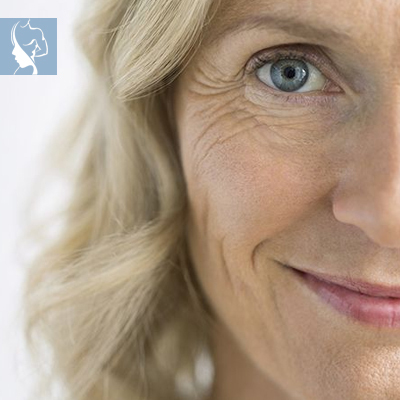 Elasticity declines resulting in skin sagging and wrinkles forming. Ageing skin is associated with a wide range of cosmetic concerns, from changes in texture and pore size to irregularities in tone and pigmentation. All of these are more pronounced in sun-exposed areas like the face, neck, décolleté, arms and hands. We differentiate between two types of ageing: chronological or actual ageing which is unavoidable, and photo-ageing due to exposure to the sun and other environmental factors. True ageing is attributable to all of the points mentioned above. These changes can become visible from as early as our twenties and are aggravated by earlier sun exposure. In our thirties, cell turnover starts to slow down, sometimes unevenly. 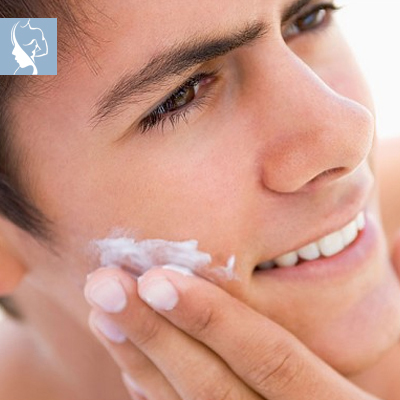 This leads to a build-up of dead skin which can result in a dull complexion with uneven and rough patches. Dry skin is also common and it starts taking on a yellowish appearance. On the other hand, Photo-aging is caused by exposure to ultraviolet light, pollution, and environmental toxins like cigarette smoke. These show up more on the surface of the skin, becoming visible as sun freckles, age spots and dilated blood vessels, giving rise to overall unevenness in tone and discolouration. Awareness of the damaging effect of UV radiation on the body, avoiding prolonged sun exposure and ensuring adequate protection before the age of twenty, will help reduce the risks for developing prematurely aged skin discolouration lesions later in life. In addition to dead skin cells, dull skin is also caused by diets high in fat and processed foods. To improve the look of your skin you need to eat more fresh foods, fruits and vegetables. 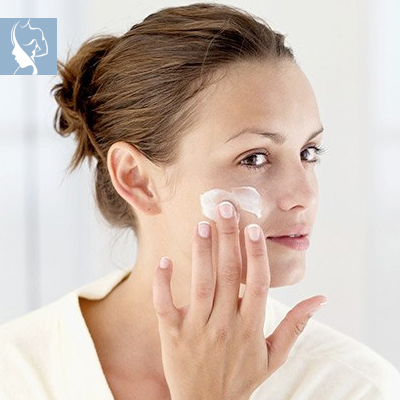 Using the correct skin care products, along with regular Superficial Peeling will stimulate skin cell turnover. Collagen and Elastin are the proteins responsible for the skin’s elasticity, tone, and texture. These proteins are affected by diet, age, hormones, skin products, cosmetic treatments and overall health. A good skin care routine incorporates the following 4 steps and will go a long way in helping to achieve a smooth, vibrant-looking complexion. Cleansing is usually not enough to improve skin texture. Exfoliation helps remove excess skin, oil, and dirt, making skin less prone to roughness and breakouts. 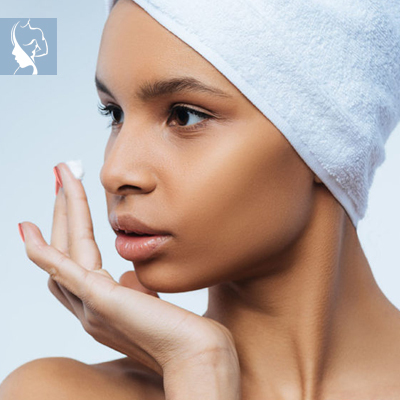 If your skin texture is very rough or uneven, aesthetic treatments like Superficial Peels and dermabrasion will help smooth your skin and brighten your complexion. Even if you have acne-prone skin, or an oily complexion, it is still important to keep your skin hydrated by using a daily moisturizer. Sun damage is among the leading contributors to roughened skin texture and uneven tone, not to mention skin cancer. Protect your skin by wearing a sunscreen with an SPF of 30 or higher every day.